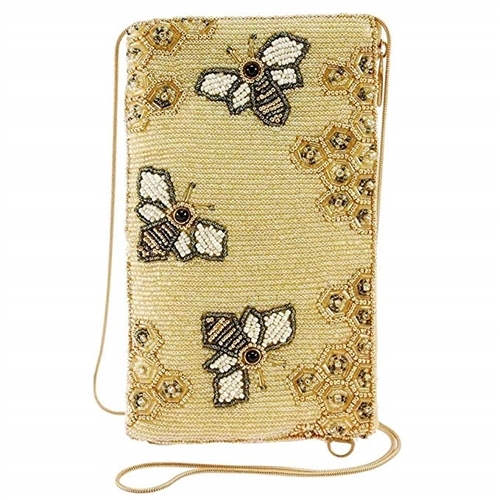 This adorable bee hive is crawling with cute bees begging to bee on your bag! 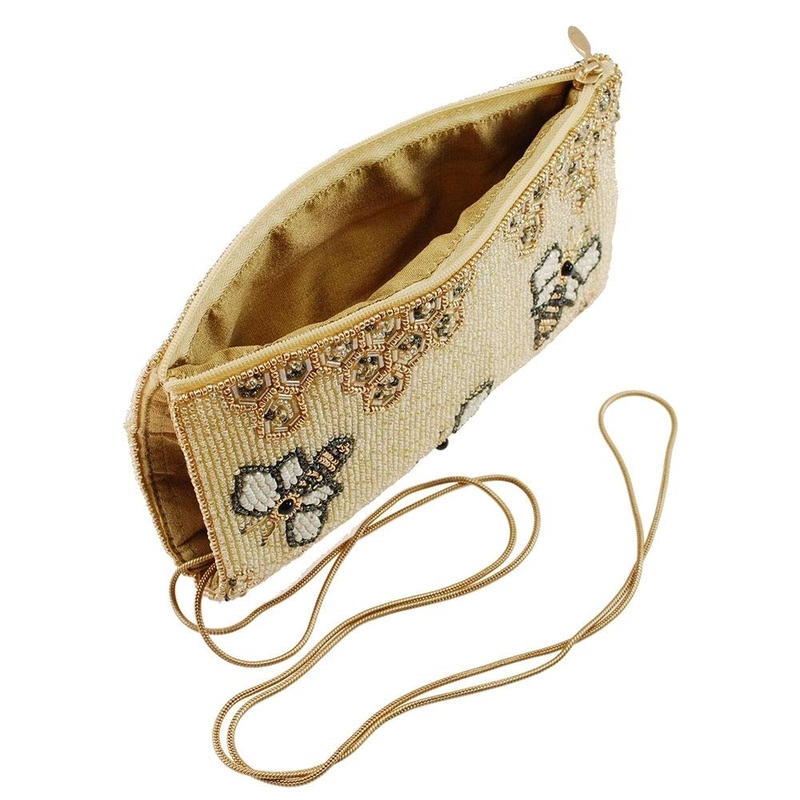 The Mary Frances Oh Honey crossbody is perfectly sized to fit your phone, cards, cash... Everything you need on the go in a compact size. Fits iPhone Standard and Plus sized models and similar sized phones. 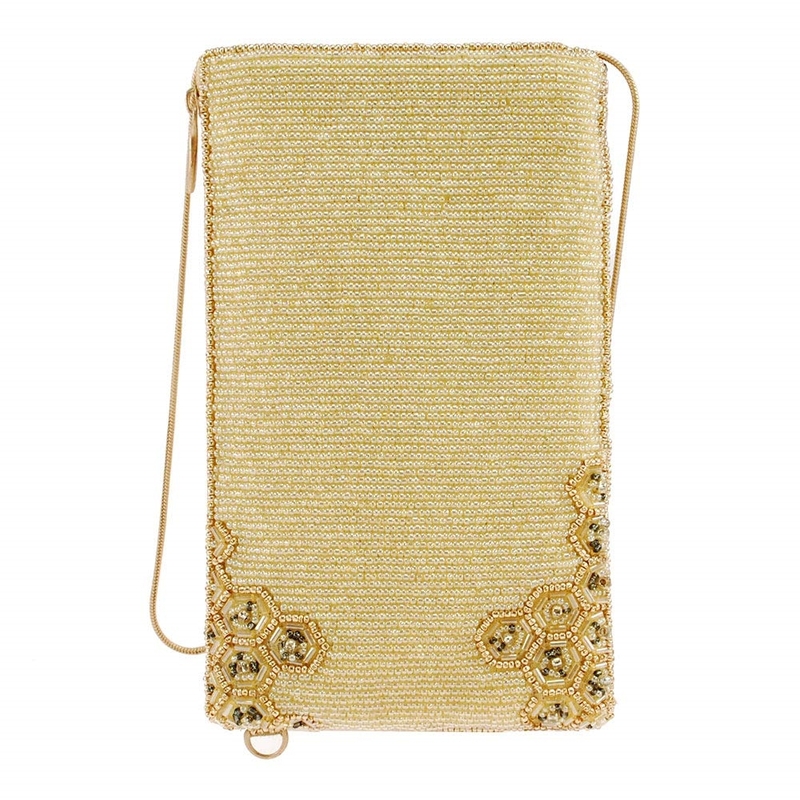 Features a bee hive motif with buzzing honey bees.